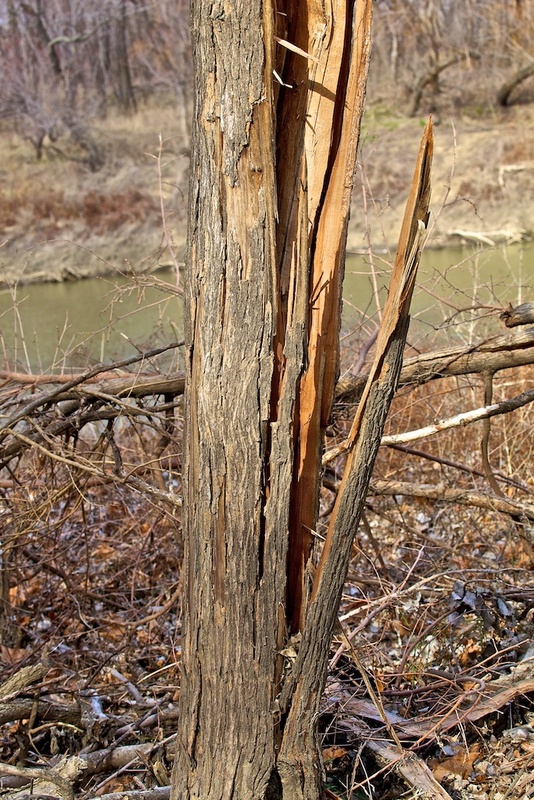 When a tree is struck by lightning, the moisture inside is instantly turned to steam. This creates enormous pressure which can cause the tree to burst apart like a firecracker. Wow. I didn’t realize that the trees can explode when struck by lightning, but it makes sense now that I think about it. Glad to learn something new! Thanks!